You are part of an internal IT department. You need your soft skills to support the end users. You need your technical skills to support the various web servers, the most important Exchange Server, and other servers running SQL Server. You have to be a generalist; you can’t be an expert in all these various technologies and server products . SQL Server is used to drive your day-to-day business, but when your business growths, SQL Server databases get larger and larger, the user load increases, and performance just drops. SQL Server has become the aorta of your business over the years, and when SQL Server stops, your business stops, and you are out of the market – immediately. But you can’t afford a full-time, fully educated and certified SQL Server DBA, because you just have a few SQL Servers. You don’t need a dedicated SQL Server DBA. Sounds familiar? We can help you with our SQL Database Administration Remote DBA offering. 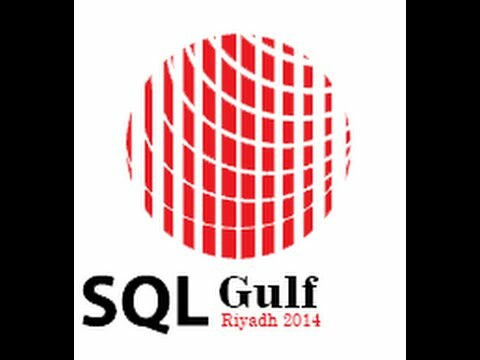 We are your SQL Server DBAs. We are continuously monitoring your SQL Server installation remotely. Every week, we provide a status report for your management about the healthiness of your SQL Server. You know every week what actions have to be done with SQL Server so that your business can scale further. You can call us through the red phone when you have a high priority problem with your SQL Server. We are here to help you! Every day, every week, every month, every year. options that we offer for your specific scenarios.